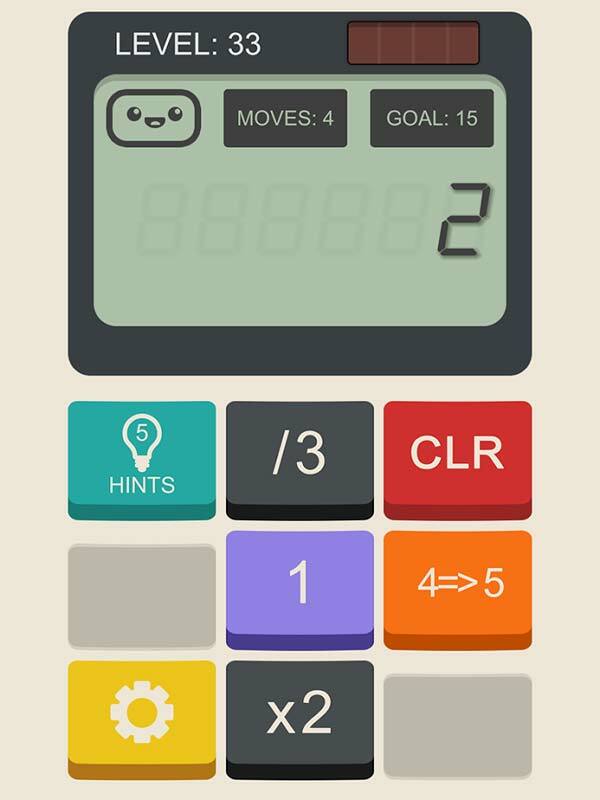 If you like math and puzzle game, do not miss Calculator: The Game. It’s a calculator, and it’s also a fun game. In this game, you’ll manipulate numbers by adding them, subtracting them, converting them, reversing them, and stuffing them through portals. Calculator: The Game is surely a surprise for smart people, the game setup is cute and adorable, and the puzzles you will encounter are pretty enjoyable. The game shows you a funny way about math, it’s a game, not math homework. The game features 198 levels, some of the levels are easy. Of course, some people will have difficulties with later levels. Take it easy, it’s just a game. Check out the below list for walkthrough, solutions, guides, hints, cheats, or tricks for any of the 198 levels in the game. This entry was posted in Android Games, iOS Games, Mobile Games, Walkthrough and tagged Calculator: The Game Solutions, Calculator: The Game Walkthrough by Marvin. Bookmark the permalink.